As part of our new Cabana Cares program, we will honor a member of our Canine Cabana team and a local charity each month by donating a portion of the proceeds from our monthly events to a charity of each team member’s choice. Wearing your t-shirt and posting on Facebook &/or Instagram using the hashtags #DogofCanineCabana and #CabanaCares will help spread the word that Canine Cabana cares and you do too! Our Team Spotlight for April is Judy! 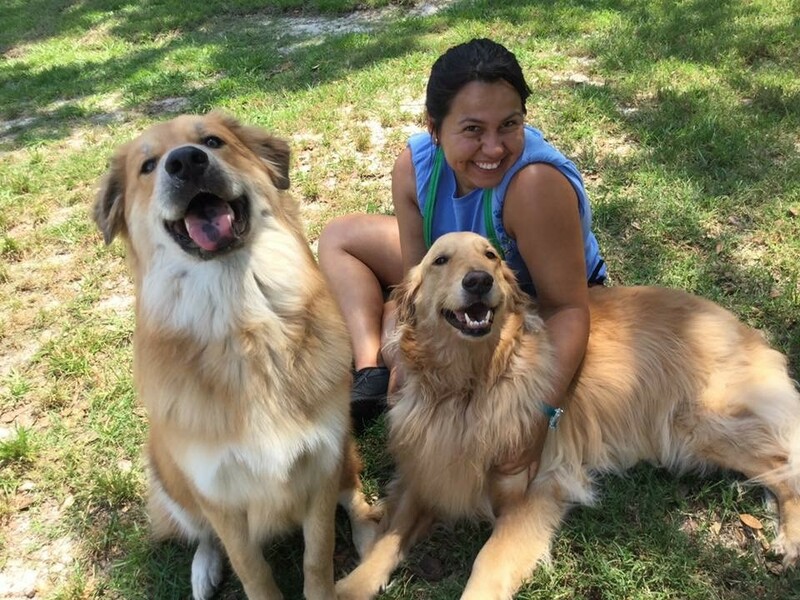 Judy’s love and passion for dogs brought her to Canine Cabana three years ago. Since then she has become an essential part of our Team Training program and also helps guide the team as one of our Leads. Of course she loves coming to work to play with the dogs every day, but she is especially grateful to be working with a team who is dedicated and passionate about providing the best care for each and every dog that comes to visit. Judy’s charity for this month is Pinups for Pitbulls. Pinups for Pitbulls (PFPB) is a 501(c)3 not-for-profit organization whose mission is to educate people about the history, temperament, and plight of the pit bull-type dog. PFPB’s goal is to restore the image of the pit bull-type dog through educational seminars, community outreach initiatives, and fund-raising events throughout the United States.